If you’re thinking about building a new home, renovating or extending, talk to the experts in premium home building today. Update your luxury home for spring in Sydney. 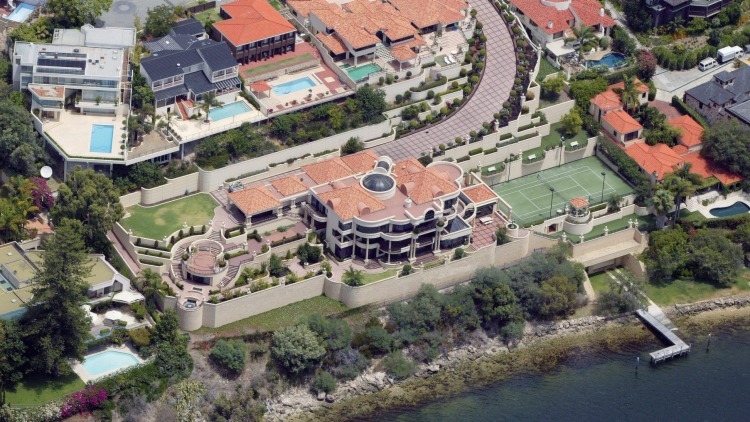 10 most expensive houses in Australia ( Part 3). © Copyright 2015. CPT Interiors & Construction. All rights reserved. When you have the money to build yourself an impressive home, you certainly want to hire the best to take on the job and complete it as fast as possible. 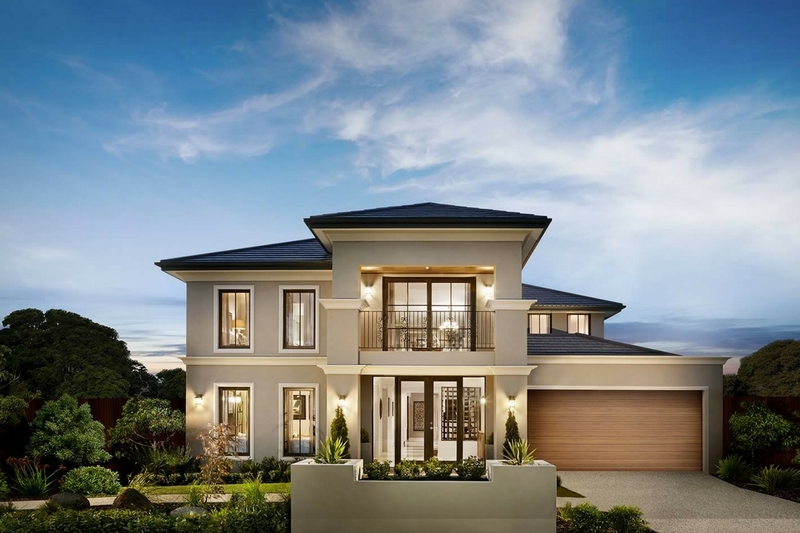 But when you want to build a big and lavish home, you’ll generally be interested in engaging a luxury home builder in since they specialise in these types of construction projects. What sets luxury home builders apart from others is the fact that they have a lot of experience in building houses that have a special design, special safety features and amenities that are usually not present in a traditional home. So, what are the things that someone who wants to build himself a new home needs to keep in mind before hiring a builder for the job? Many people say that when it comes to building your home, the best thing you can do is ask your friends and family for personal recommendations, but talking to a neighbour in the area where you want to build your home is also a good idea. In fact, talking to people that have recently hired builders and have had one or more projects completed will give you a very accurate perspective on what you can expect from a specific builder in terms of quality, cost and time frame. By being aware of these things, you can easily hire a builder that has enough experience and expertise to build your home. Getting in touch with the HAHB is one of the best places where you can start looking for a house builder. By checking out their website, it’s going to be easy for you to locate every builder in your area, research them and then choose the one that you think will be able to meet your expectations. You may also find links on the website that offer you the chance of visiting the work of various builders and therefore gauging its quality. You have probably seen this many times by now: when a builder starts work on a project, he will display a sign in front of the house. If you’re interested in his work, then you can check the project and see whether you like what the builder is doing or not. If you do, then you could ask him for a portfolio of his work so you can get a better idea of the designs he’s generally considering and how well he can materialise them. Last but not least, if it was impossible or hard for you to find a builder using the tips above, it’s time that you move your research online. There are plenty of custom home builders you can find on the internet and if you’re interested only in those from then type in “home builder” in Google followed by your area and you’ll have dozens of results to review. Don’t forget to check the reviews posted online by people who have worked with the builder you want to hire, since this is a very good way of seeing if he has a good reputation or not. Good luck with it! CPT Interiors & Constructions are the best home builders in Sydney to deliver your architect designed homes and renovation projects. Established for over 25 years in Sydney, company directors Sean O’Sullivan and Bernard O’Sullivan have over 60 years of experience between them in the building industry. Attention to detail and customer focussed service contribute to CPT’s ongoing success, so you can be assured of our commitment to quality workmanship. Our past record of successfully delivered projects speaks for itself. 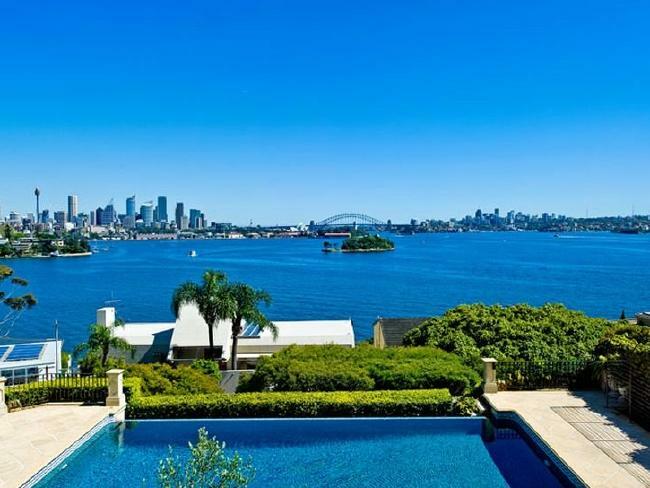 Our level of quality and professionalism has resulted in the delivery of award winning high profile prestige homes in some of Sydney’s most prestigious suburbs including Bondi Beach, Birchgrove, Rose Bay and Greenhills Beach. 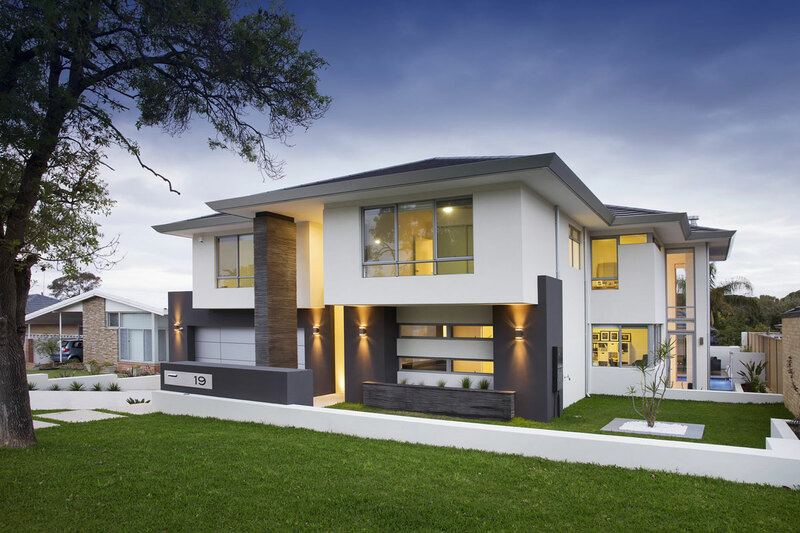 We are one of the best builders in Sydney for custom built homes, owing to our decades of building experience. Our reputation in the industry as quality professional builders is proven as Winners of the 2012 Excellence in Housing Awards and our projects have featured in television and print media. 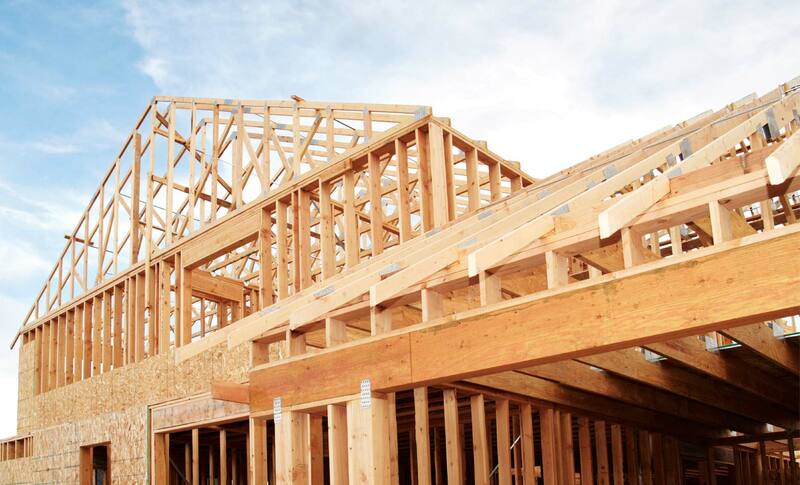 We are proud to staff our company with the best home builder specialists. We have a very experienced team of employees who have worked for CPT and in the building industry for a substantial period of time. 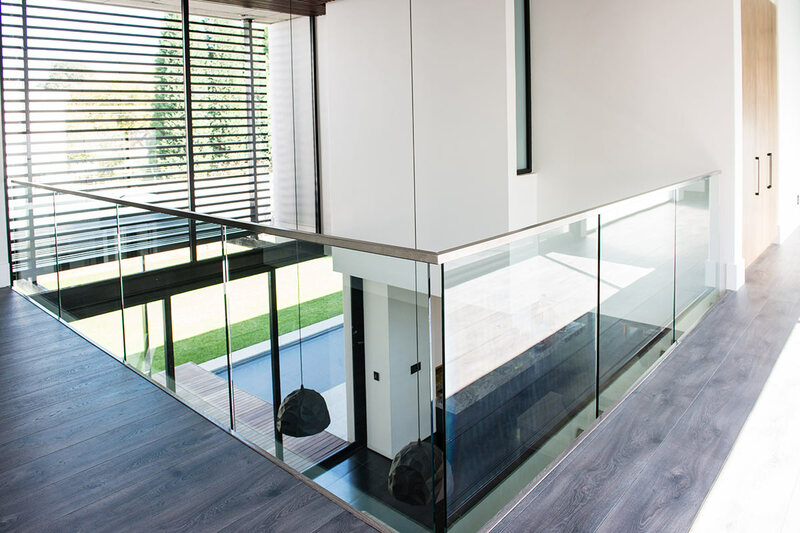 Their experience, commitment and attention to detail, is one of the reasons that CPT has an outstanding record in completing projects with exceptional detail and on time. CPT’s staff are trained to be approachable and understanding. Our Home builders and designers work closely with you to ensure that your design vision and what you want from your home comes to life. CPT is not satisfied until the job is done. Our high standards are the foundation of our business. Attention to detail is what sets our service apart and makes your dream even brighter. You can be confident that our handling, installation and finishing of high end building materials meet the highest expectations. All works are strictly supervised by our company directors in conjunction with our specialised Site Foremen. Arrange an appointment: Contact CPT on 1300 882 940 to arrange an appointment or go to our contact page for all our contact details. 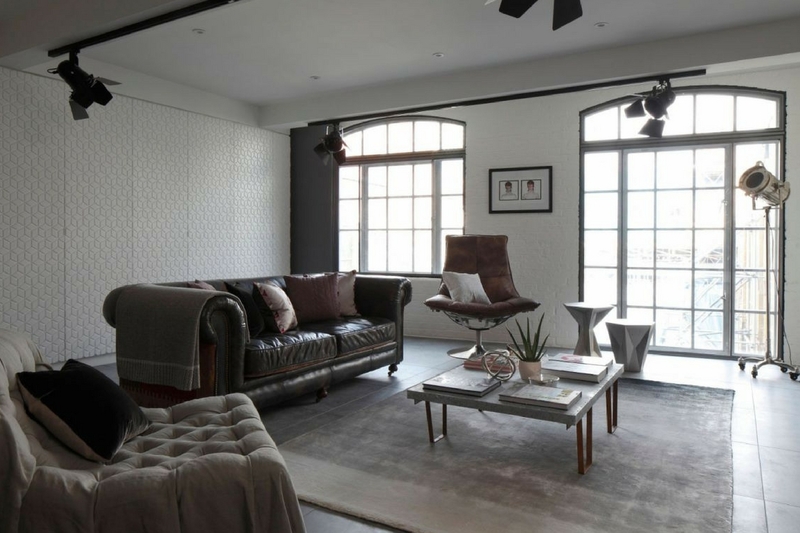 Our company created a niche in the Sydney market based on the fundamentals of creating personalised designer homes that are both unique and functional. The company success has allowed it to build an extensive portfolio of designs to suit different lifestyles, tastes and budgets. CPT Construction clients often have different reasons for building their new house, but each shares a common purpose aligned with our reputation – to own homes crafted with an eye on quality finishes and innovation with the security of producing consistently excellent results. It is important to remember that over the last 27 years CPT Construction has become a key player in the industry, winning dozens of awards and earning a reputation that others in the industry can only look to for inspiration. 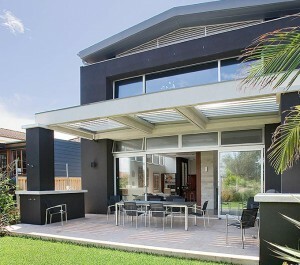 CPT Constructions is associated with consistent quality, innovation and excellence. A brand, of course, means more than just its name. Great companies strive to always interact with their customers and the broader community. Sean O’Sullivan and our whole team have worked tirelessly to develop and enhance CPT Construction reputation and the company is now known as one of the best home builders in Sydney’s property market. A Design That Is One Of A Kind: You are one of a kind, so your home should be too! We work with some of Sydney’s most awarded designers and will select the perfect designer to suit your style and requirements. We Don’t Cut Corners In Our Building Services: Quality is an overused word in the building industry. We prefer to say we don’t cut corners. Sean oversees every build personally. He is highly protective of the reputation of his business and will only work with a trade base that he knows and trusts. Flexible Design. Flexible Build: We are a custom home builder. This means we offer flexibility to customise your design, to choose preferred trades and even to choose the materials to finish off your home. It is a partnership. Not Just A Number: We are small, boutique if you like. We don’t have hundreds of clients to keep track of. What this means is we get to know you. You become one of the family. We keep you constantly up to date and will always be on hand to take your call or reply to your email. On Time and Budget: Every client has a budget. Our job is to get you the home you want for the price you want. We will work with you during the design process, offering suggestions and alternatives to achieve the desired result within the budget specified. No Hidden Costs: We have a reputation to protect. Our business depends on it. Honesty, integrity and transparency in pricing is essential. We price everything into the job. We don’t add it later. Our documentation is clear and thorough and easy to understand. Our Customers: We look after all types of clients. Those who’ve worked hard and in many instances are ready to indulge for the later years in life. Many clients build with the knowledge that their children will be leaving home in the foreseeable future or visiting and hence we have created cleverly zoned residences with this in mind. Our personalised design service will tailor the home to suit the property and family’s individual lifestyle needs. Excellent Customer Service: There’s more to customer satisfaction than just delivering an innovative, architecturally designed, quality home. 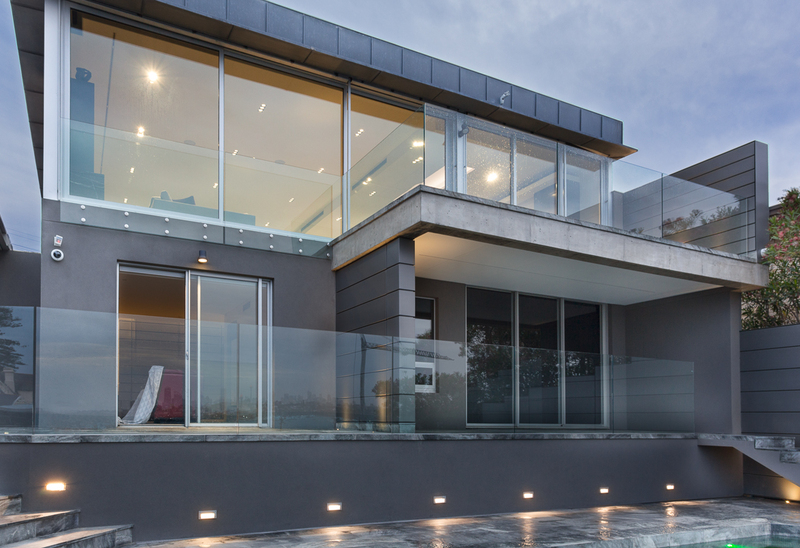 CPT Constructions know that the clients expect service in all of their dealings that is second to none. Over 27 years of experience in construction has helped us perfect the design implementation process. What this means in simple terms is our managers and consultants oversee and review the progress of each stage. 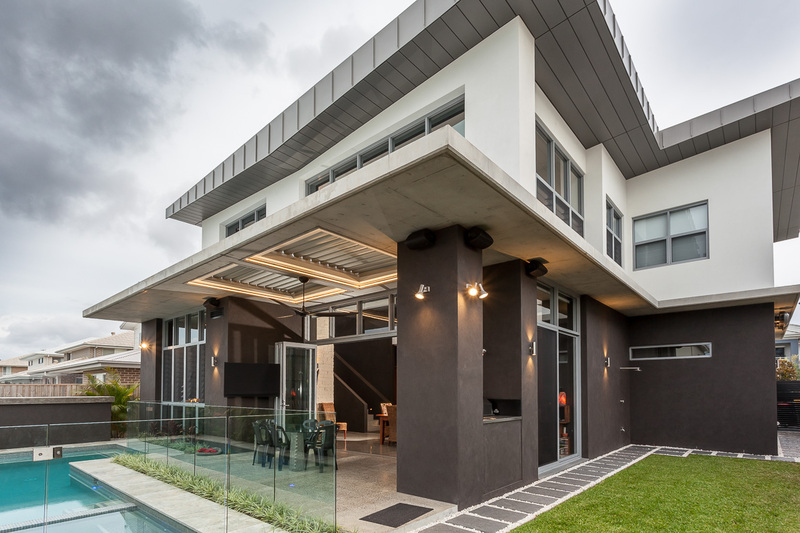 CPT Construction is always striving to exceed expectations in the implementation and management process from inception of a home to completion and beyond. Living can be luxurious! When planning and building your new home, you want it to be EXACTLY what you imagined. That’s where a luxury home builders like CPT Construction come in. Whether it is a fully-custom single family home or a one-floor detached home in a prestigious residential project, we invite our clients to dream big and we will do our utmost to make that dream come true. We are proud to be the type of builder who helps our clients think outside the box. Your home built by CPT Construction will be your personal pride and joy as it will reflect your style and sense of comfort, and will be your unique home for a generation to come. Experience matters – Along with a dynamic team of professionals Sean and Bernard O’Sullivan bring 18 years of building experience to your custom home.